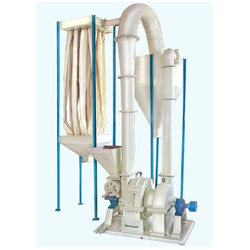 We are leading manufacturer and supplier of Minerals Pulverizer. These are fabricated using using latest technology. 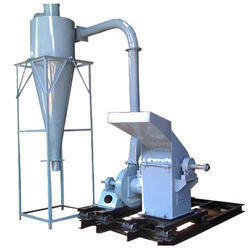 These Minerals Pulverizer serves an excellent range of grinding processes to the clients. These are designed using high quality material and comply with the industrial standards. Size: 20", 25" , 32", 36", 42", 52"
used for chemicals, minerals i.e. Bauxite, Gypsem, Calcite, Dolamite etc. Coal, Soap Stone, Pieces of Leather. 2) Pulverisers upto 100 to 300 Mesh. We are one of the leading manufacturer and supplier of premium vast range of Industrial Pulverisers. Demands of these pulverisers are increasing day by day owing to high durability, reliability, high productivity and consistent performance. We offer our pulverisers at cost effective rates.